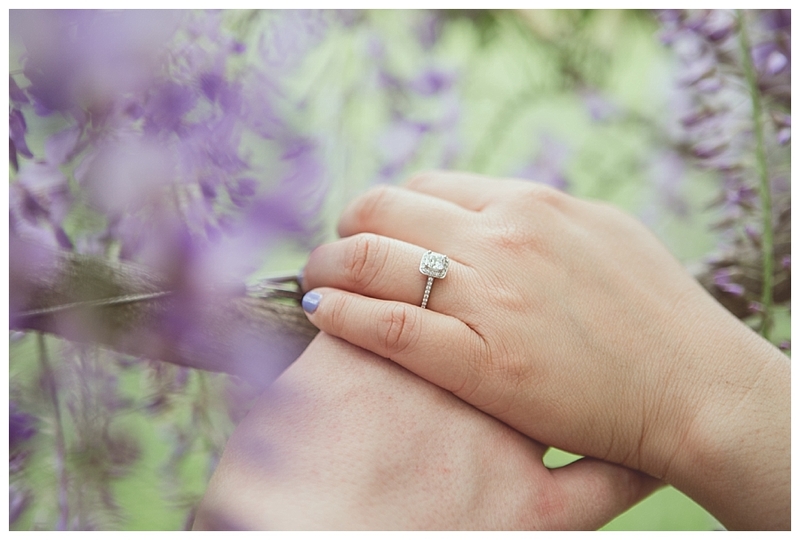 I recently had the fun opportunity to do a top-secret engagement shoot at the Royal Botanical Gardens in Burlington. Working with this couple has been fun and they are both so sweet! And - my favourite part - they're a very private couple. You don't see that very often these days and I love that they value this. 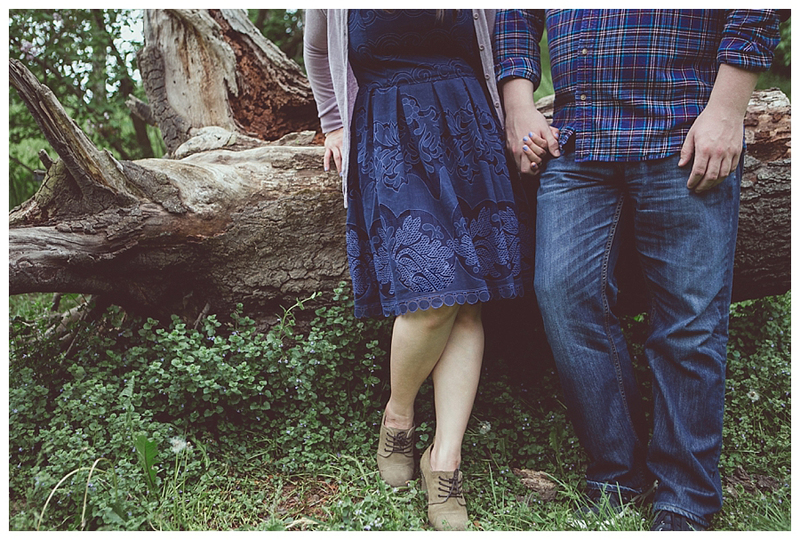 Doing an engagement shoot at the Royal Botanical Gardens in Burlington was a dream. Although the flowers weren't in bloom quite yet as we would have expected, the place was so full of life! The trees in the arbotoreum won my heart and the architecture in Hendrie Park (large gate, stunning statue, and more) was fun to shoot with. 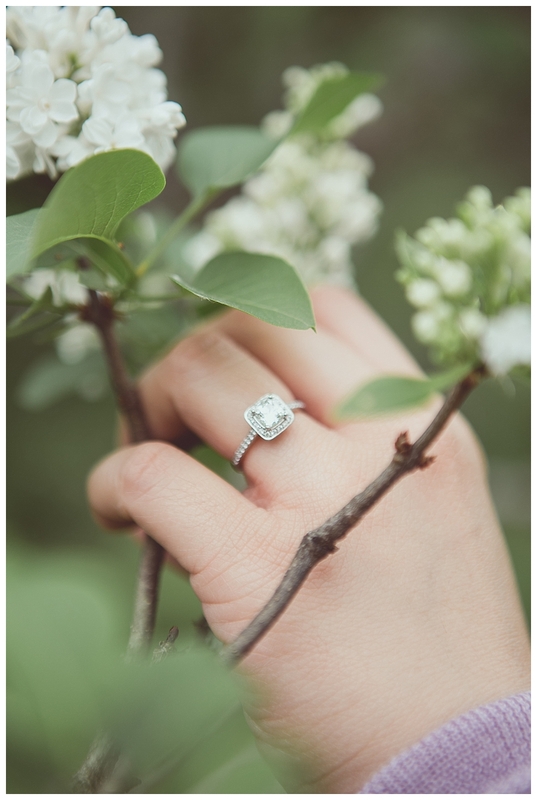 We've done weddings at the Royal Botanical Gardens a few times in the past but an engagement shoot always has a different vibe and this was really fun! 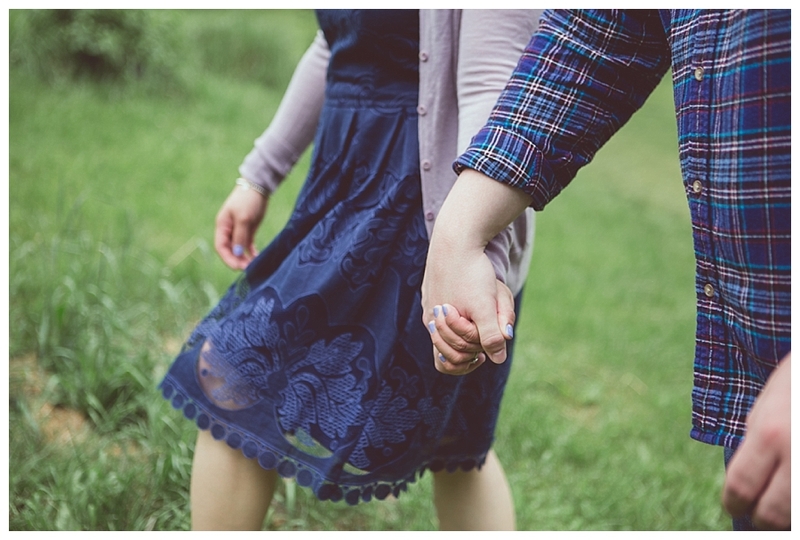 These two soon-to-be newlyweds don't want photos depicting them put anywhere on the internet, but they've agreed to let me share a few sneak peeks that don't reveal their identity. How fun! 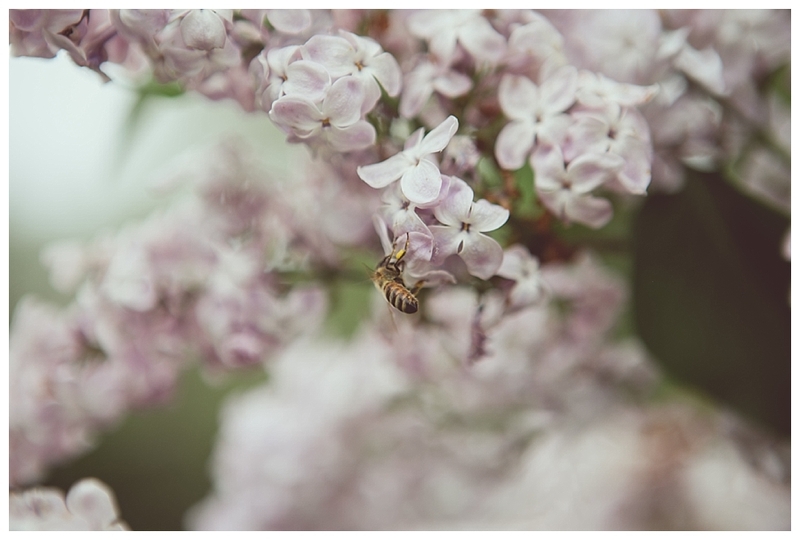 So, in lieu of cutesy couple's shots, here's some flowers... and a bee! That's pretty neat.